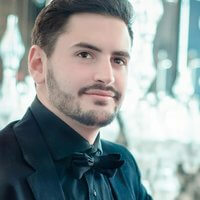 Get insider tips only locals in Montenegro know about from Budva resident, Ruben Vergara Meersohn. Ruben is an Italian expat, who's made his home in Budva after deciding to escape the daily commute and stress at home. 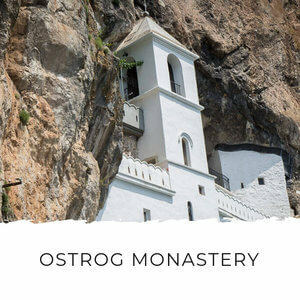 After meeting Ruben and seeing some of his explorations around Montenegro, I couldn't resist asking him to share his favourite places here. Ruben didn't disappoint and shared lots of 'local's only' secrets and off the menu dishes in his favourite restaurants. I’m Ruben Vergara Meersohn, 25 years old, born and raised in Italy. I moved to Budva in Montenegro about 5 years ago after deciding I wanted to live by the sea. I’m the Owner and CEO of Wall Street International, one of the most constructive media companies and in-depth journals in the field of online publications among those dedicated to culture, issues, and events affecting daily life. 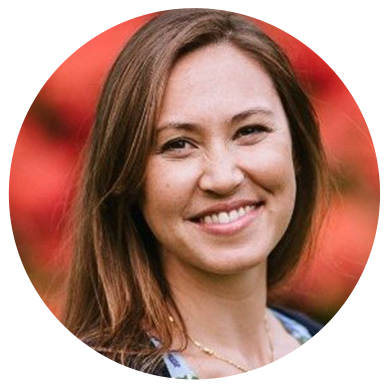 After co-founding few companies, I launched WSI Magazine in 2011, with two partners, as an educational hub that focused on tracking cultural content and creating a hi-end multimedia tool dedicated to the information needs of its readers. Under my leadership, WSI Magazine has grown to over 1000 people worldwide, 6M yearly unique readers from 195 different countries. Currently the magazine is being given a fresh new look, taking place mid-2017. I also serve on the boards of directors of several companies, including Villas Link, a luxury properties and concierge for villa specialists; Admaiora Group, a pure B2B that provides exclusive and concierge services; Cecchi de' Rossi, a fashion company that produces the highest quality leather bags treated with wine and was named the most promising designer at this year’s Fashion Week in Milan; and Le Zahir, two hotel complexes in Madagascar. 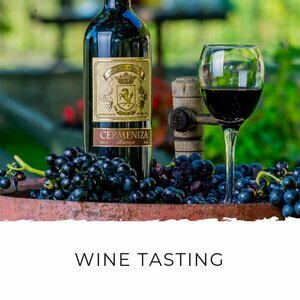 I’m a high-school dropout and kick started my career by working in the Chianti production when I was fourteen years of age. Later, I worked in a pizzeria as a waiter and as a steel factory worker. 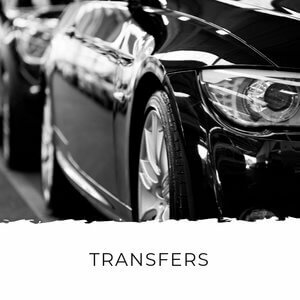 When I turned 15 I became a white-collar worker for the second biggest translation company in the world, which lead me to move to Australia, and later I moved to the United Kingdom while working for a Fortune 500 Investment Bank. My entrepreneurial activities started when I returned to Italy, where I successfully launched my first business. In 2012 I was tired of the daily commute to work, the stressful lifestyle and wanted to be closer to nature. That’s when the idea of moving to Montenegro started to take shape. 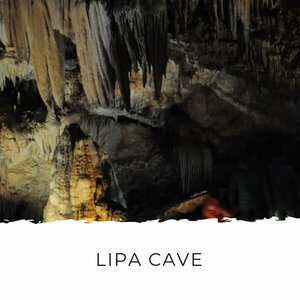 What are your favourite things to do near Budva? Swimming. I love the fact that the weather in this part of Europe allows you to swim in the sea almost 10 months a year. 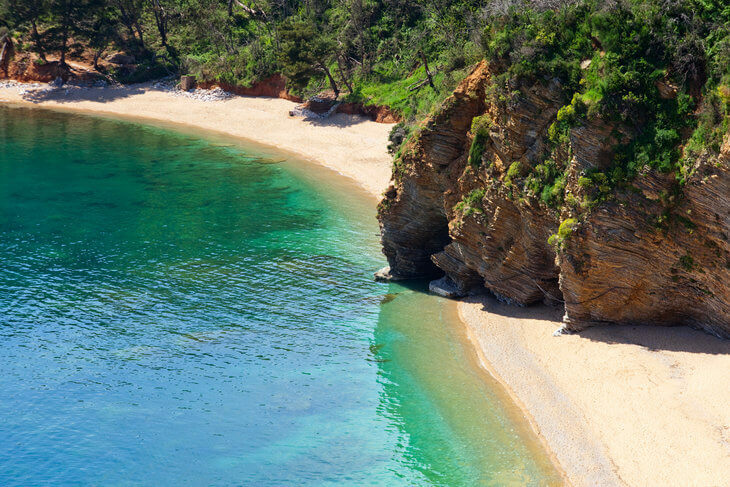 Budva, like the rest of Montenegro, has beautiful beaches and marine caves. 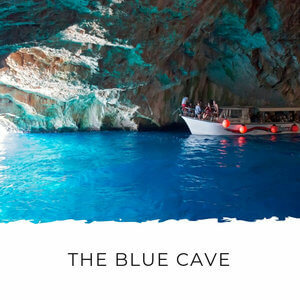 I often discover a beautiful cave or a hidden beach, and the best part is that you don’t have to fly to a tropical destination… paradise is at your doorstep! Budva is also one of the oldest settlements on the Adriatic coast. 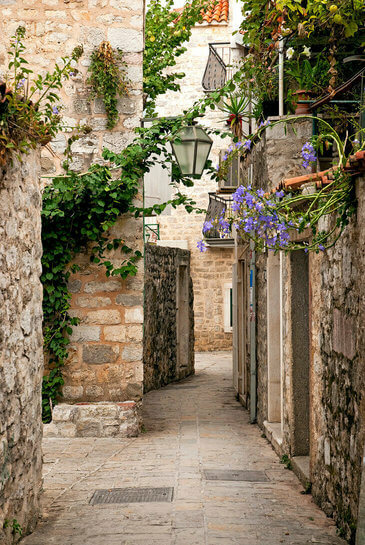 Losing yourself in the narrow streets or walking around the walled fortress fills your spirit, especially during the evening hours, when the crowds of tourists leave the Old Town before coming back for a drink at night. Another great activity to do around Budva is hiking. You have several trails and roads where you can do short hikes. 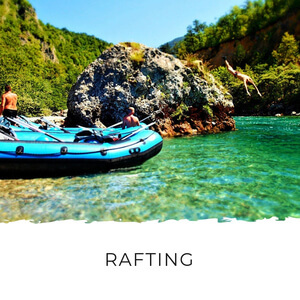 From Budva to Krapina Village - you can see several animals, do the zipline and swim in a small mountain pond. The hike from the small village of Brajici to the Austro-Hungarian ruins of a castle – this is a great getaway spot from the heat during summer. From the castle you can appreciate the stunning coastline surrounding Budva. The walk from Petrovac to Perazica Do. I usually do the walk to Perazica Do in summer as there’s a very nice breeze while walking in the tunnels and you have several spots where you can do some cliff jumping. Where are your favourite places to eat out in Budva and what would you recommend on their menus? There are several great restaurants in Budva, so here is my selection depending on the occasion.My go-to place is the Konoba Plavi Kokot, it’s a small family run restaurant in Brajici, on the road from Budva to Cetinje. The food is affordable, portions are generous and the quality is amazing. I would suggest trying anything the chef recommends, he always has a daily dish. But be sure to taste the Kobasica (sausage); Vegetarianski Pjat (vegetarian platter); chicken wings with spicy sauce, garnished with natural potatoes and to conclude you cannot leave without the home-made Medovina, an alcoholic beverage created by fermenting honey, and the chocolate brownie drowned in ice-cream and berries. Another great and affordable place in Budva is Parma Grill, the only minus is the smokers inside, so if you get the chance sit on the outdoor terrace. Parma Grill is open 24/7 and my suggestion here is off-menu, for just under €10 you’ll get the best steak you’ve ever tried. Make sure to ask for the mushroom sauce and to have the steak cooked medium-rare, otherwise you won’t be able to appreciate the quality of the meat. It melts in your mouth! This other place has nothing to do with the traditional cuisine, but I like variety, therefore next on the list is Hong Kong, a Chinese restaurant where you can try their adapted oriental taste at a moderate price. Also here I have a secret off menu item to recommend: crispy chicken with curry sauce. Other great dishes I’ve tried here are: the hot and sour soup, sweet and sour shrimps, crispy chicken with oyster sauce and the beef with bamboo shoots and mushrooms. For dessert, don’t miss the deep-fried chocolate with ice cream. Another recommendation that sits in the mid-price range is Porto, where you’ll find good fish and seafood. You have a nice view of the harbor, and it’s quiet and with a very nice ambiance. Jadran restaurant is equal for the quality of the food and pricing, but it tends to be overly crowded in summer and waiters are always in a rush, so you don’t fully enjoy the sea vibes. I really like how they both prepare the black risotto or anything with seafood. Lastly, I would recommend the Dukley Lounge in Zavala. 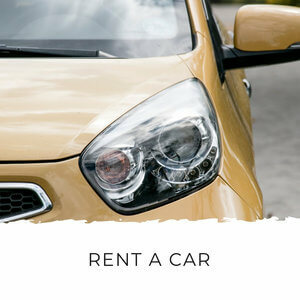 It’s pricey but has a wonderful atmosphere. It’s never crowded as the capacity on the terrace is limited to only about ten tables, and overall, it’s a good restaurant. The plates are minimalist, so I recommend ordering at least a couple of courses so you don't leave hungry. I would recommend Dukley Lounge for a date night, or to enjoy the terrace atmosphere during sunset, as during the day it can be very hot to sit under the sun during the meal. What do you think are the places all visitors to Budva must see? There are only a couple of must-see spots in Budva. The rest of your time should be spent by the sea sunbathing and taking a refreshing swim. 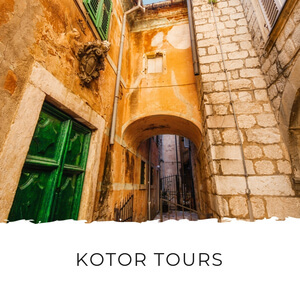 The first and most important is to walk around the Old Town, explore the narrow streets and visit the Citadela, the fortress of Budva. From there I recommend walking on the walls because you’ll get a panoramic view of the city. From the Old Town you should walk towards Mogren Beach, my favorite beach in the area, and on the way you’ll see the famous statue of the ballerina backed by the Old Town. Just outside the city I would recommend a visit to the Tvrđava Mogren, old ruins of a castle that sits on top of Mogren Beach. From there you have a view of the 100m plus drop over the cliff to the sea. On the opposite side of Budva you can’t miss Sveti Stefan and Villa Milocer. 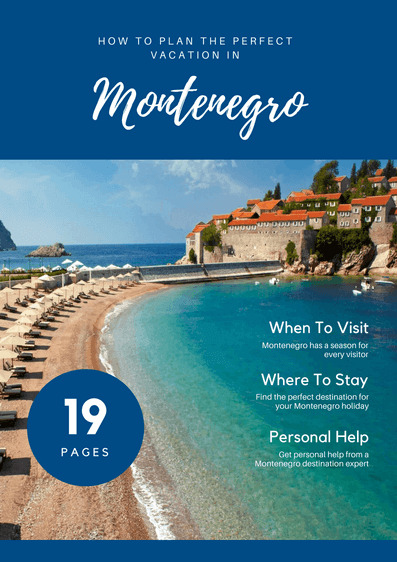 This charming seaside hideaway is probably the most famous symbol of Montenegro and is pictured in every postcard and guide. 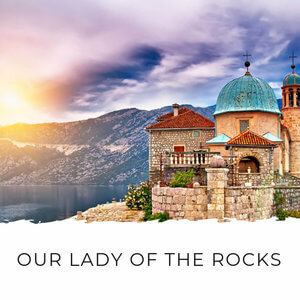 Most tourists think that Sveti Stefan is not accessible, and the security guards sitting at the entrance of the narrow isthmus confirm that it’s not possible for visitors to access this landmark. But here’s a local’s secret: if you book a table at the restaurant on Sveti Stefan you’ll be able to discover this beautiful village from the inside, and the restaurant is actually good and not too expensive. 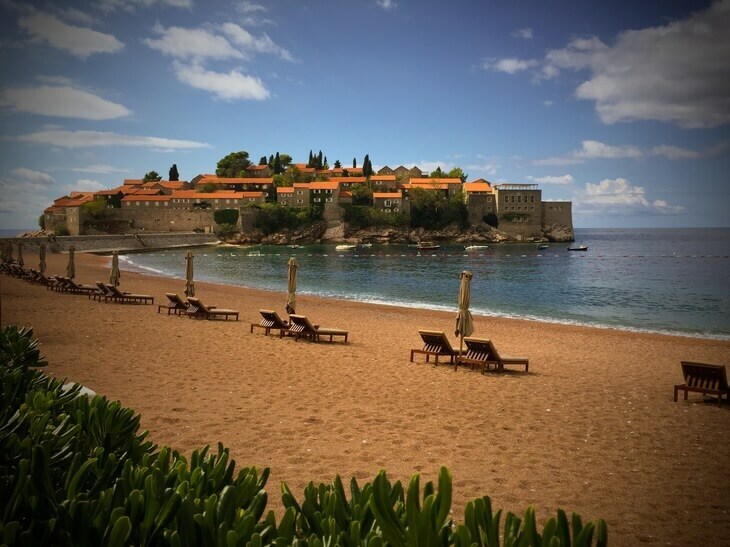 MP: You can find out more about staying in the five star Sveti Stefan hotel here. 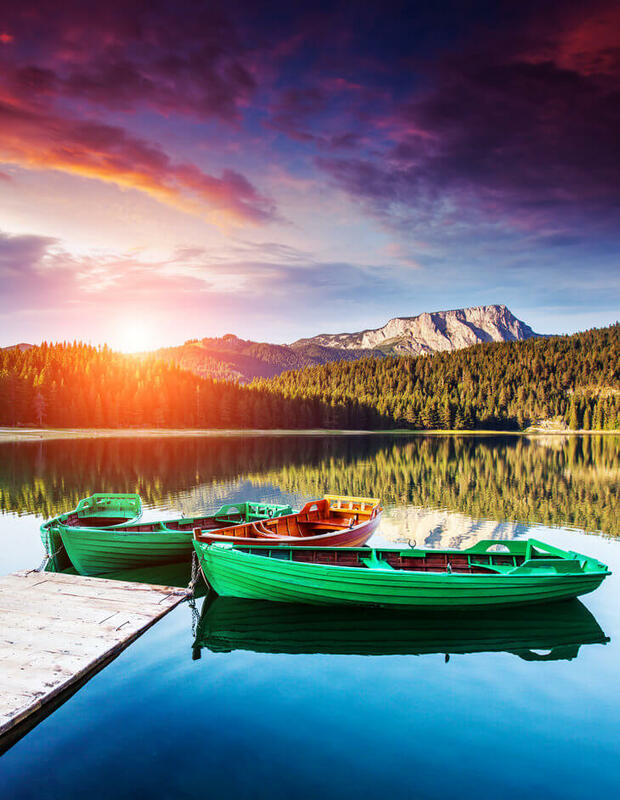 Durmitor is one of the most magical places in Montenegro, filled with natural and unpolluted spots where you can fully appreciate the power of the Earth. 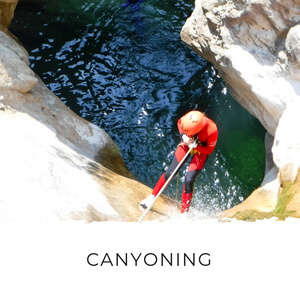 It is also home to the second deepest canyon in the world, the Tara River Canyon, where I highly recommend doing a rafting tour, in particular entering the National Park from Sćepan Polje. The national park is filled with glacial lakes and caves which you can discover on long hikes immersed in nature. One activity not to miss is swimming in the Black Lake in the middle of summer, the water is cold but being surrounded by high peaks and the forest, it’s a once in a lifetime opportunity. Also Durmitor transforms into a winter ski resort during winter, along with Kolašin, Vučje and Lovćen they’re a great alternative for an affordable and fun ski holiday. Kotor, and the surrounding Kotor Bay, have a unique look that you won’t be able to find anywhere else. This area alone will take you about a week to fully appreciate. From hiking to the top of San Giovanni fortress, exploring the old town, a nice walk on the promenade to a pleasant boat ride, you have plenty of choices. 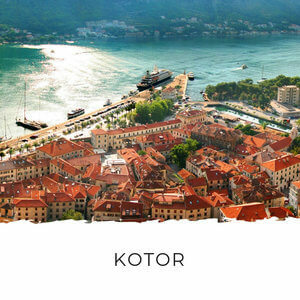 Nearby in the Bay of Kotor, a visit to Perast and the two islands in front is a must, as well as visiting the area of Herceg Novi. Ada Bojana is an island near Ulcinj, located at the delta of the Bojana River. 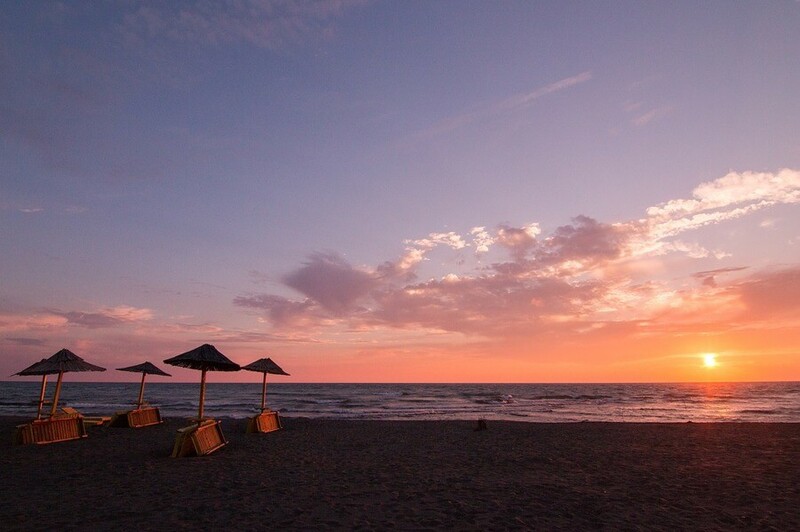 It’s the longest sandy beach in Montenegro and a popular tourist destination. It includes a naturist beach and it’s famous for being a great kite surfing spot. A lesser known fact about this area is the flamingo colony, along with many other bird species, at the old salt works – Ulcinjska Salina - and many spots to do birdwatching. An experience not to miss in Ada Bojana is staying overnight in one of the river houses. 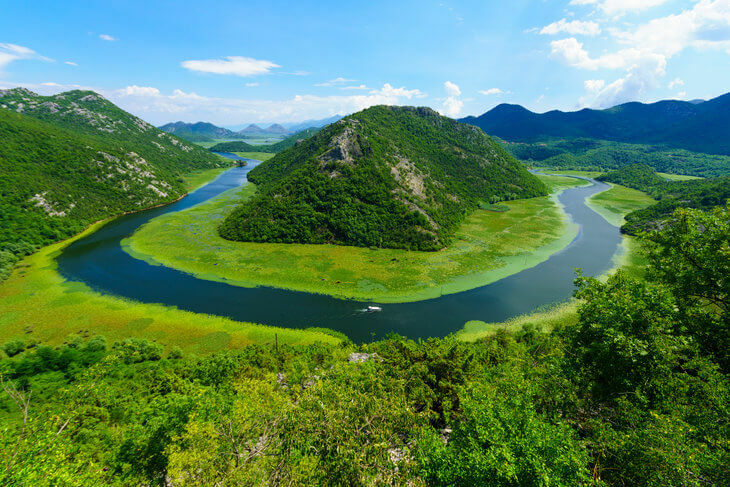 Lastly, although I said the top three, I couldn’t avoid mentioning the Skadar Lake, a majestic lake on the border between Montenegro and Albania. There are no words to describe the beauty of all the small villages that populate the coast. I really like the black risotto, which is made with squid and squid ink. Only few places really master it, but it’s a delicious dish. I also like any kind of meat in Montenegro and enjoy eating čevapi (Balkan sausages), although I must admit that they are far better in Sarajevo. Overall I like the produce in Montenegro over a single dish. Fruit and vegetables here taste different compared to the rest of Europe, more genuine and fresh. There aren’t many processed foods here and most of it is produced locally. Life. I’ve stayed in several countries and I find that Montenegro is one of the only places where you can truly live. The slow-paced life, friendly people, sense of community and being surrounded by nature reminds me of the stories I used to hear from European elders about their childhood when I was a child. It’s a wonderful little spot on the map that offers far more than you would expect. With a little over 650,000 people here, the natural heritage is almost uncontaminated and you have wonders to be discovered in every direction. I feel so happy seeing kids playing in the streets, people leaving their houses or cars with the doors unlocked and feeling a sense of community around me. It’s like traveling back in time. 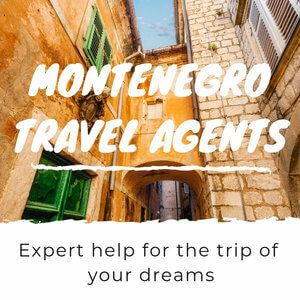 I would probably spend it in a travel agency making sure I can reschedule my flight, one day is just not enough to see everything Montenegro has to offer! 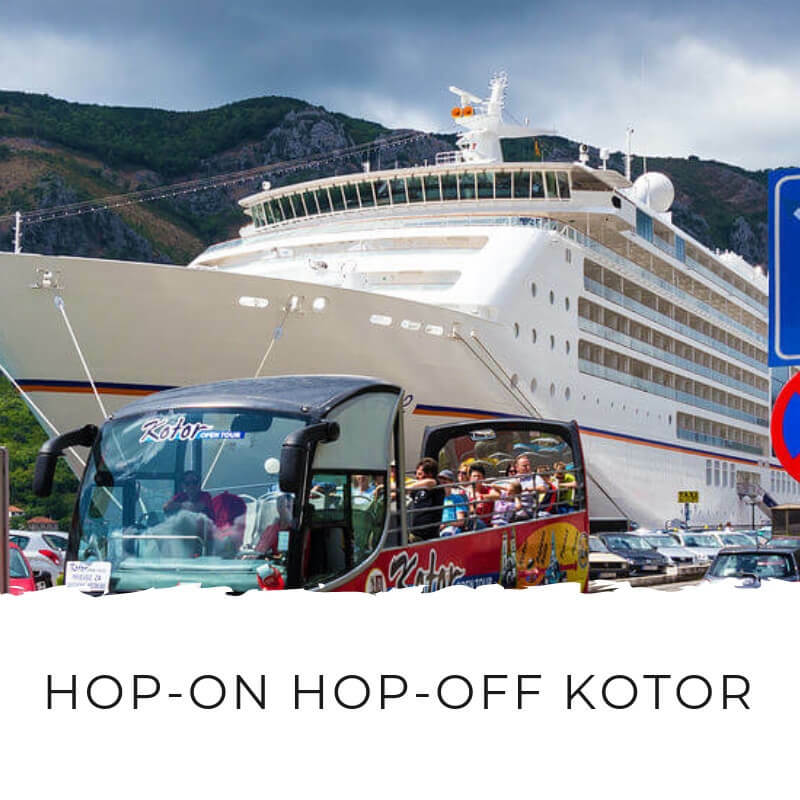 Many tourists come to Montenegro as a day trip from Dubrovnik, they leave exhausted and with the feeling that they weren’t able to see everything. To fully experience Montenegro I would suggest doing the reverse: a week in Montenegro with a day trip to Dubrovnik. Then you have a week to discover all the areas of Montenegro, from north to south. 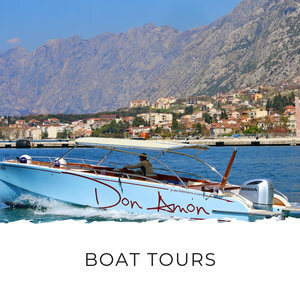 Anyhow, my ideal one day trip to Montenegro would start with a boat ride from Perast to Kotor, with a brief visit to the islands of the Bay of Kotor (Our Lady of the Rocks) and a hike up the fortress and visit to the Old Town of Kotor. Then I would continue the boat ride towards Lustica Peninsula and Herceg Novi to reach Sveti Stefan and Budva. Lunch at the Konoba Plavi Kokot with an early afternoon visit to Cetinje and concluding the day with a helicopter ride towards Durmitor National Park and Skadar Lake. Probably the ski resorts in winter. I feel like many tourists visit Montenegro in the peak months of the summer but nobody fully enjoys winters in Montenegro. Kolašin and Durmitor are top of my list as winter destinations. 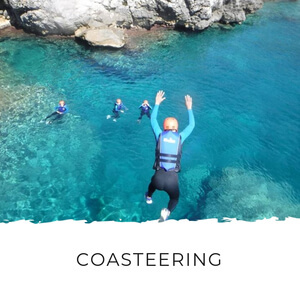 Something everyone should try in Montenegro is going for a swim in the morning in Budva and then skiing in the afternoon on top of Mount Lovćen in Lovćen National Park. It’s one of my favourite things to do during warm weekends in winter. 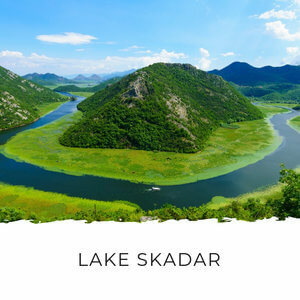 In summer an underrated site is Skadar Lake. Not for the classic boat ride across the lake, but to really discover the small villages and experience a couple of days around this beautiful national park. 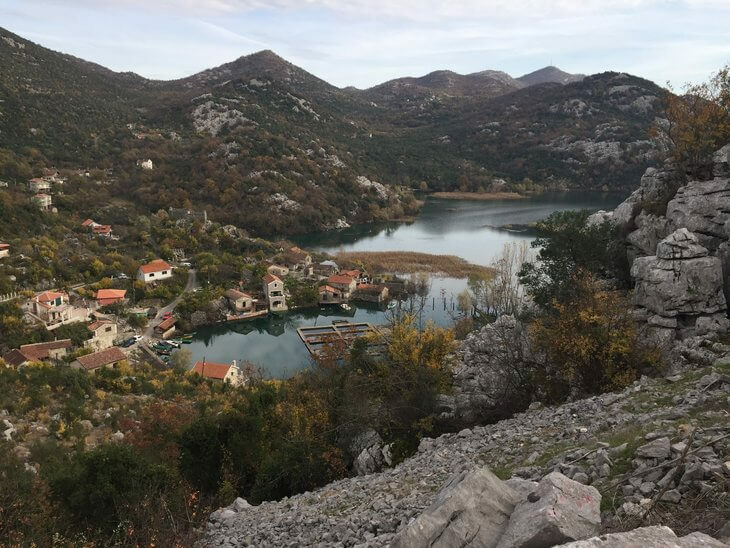 I was about to say the time when I cliff jumped from a pretty high cliff, but I feel like the most unusual and surprising experience was the time I spent a weekend in Dodoši, a semi-flooded village on the banks of Skadar Lake. I was there with a group of friends grilling food, walking around and having fun. We were staying in a good friend’s house and the weekend was just brilliant. It was like time stopped… a true Montenegrin experience. 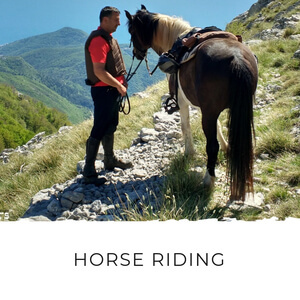 Come to Montenegro with an open mind, ready for adventure and without prejudices. Montenegro is nothing like you would imagine and there is no other country you can use as a meter for comparison. 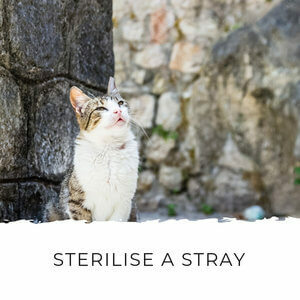 The other top tip is to take it slow and breathe the culture. The locals might seem reserved at first but once you start interacting they are extremely friendly and overall amazing people! I can't agree more Ruben! Montenegrins are some of the most warm-hearted people I've ever come across. Thanks for sharing your best tips (especially all those off-menu restaurant tips!) with my readers.